Horror movies are so much more than splatter and jump scares, if you want them to be. While repeated viewings can sometimes yield surprises, there’s nothing quite like an informed opinion from a different perspective to offer further insight into longtime favorites. While the pendulum horror film criticism seems to frequently swing from fannish enthusiasm to academic dryness with little in between, there’s a slew of interesting reading to be had. 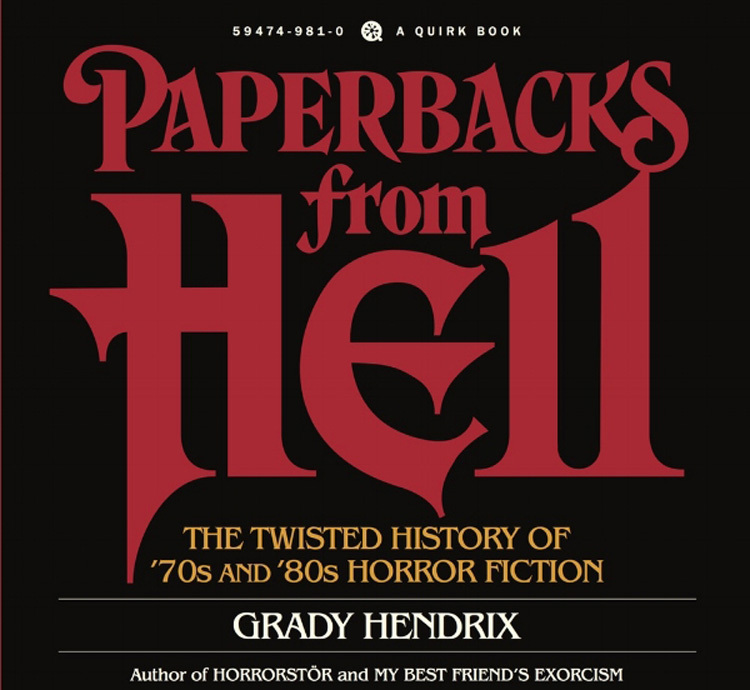 What follows is a list of the most-readable and interesting books any self-respecting horror fan should have on their shelf. 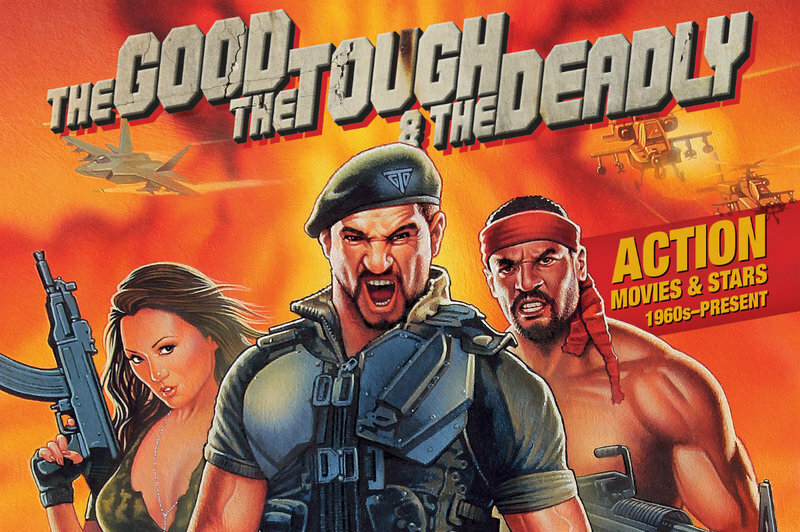 When David J. Moore’s The Good, The Tough, and The Deadly:Action Movies & Stars 1960s-Present showed up, we could hear the sound of it dropping onto the stoop from the other side of the building. It’s a veritable tome -- much like Moore’s prior book, World Gone Wild: A Survivor’s Guide to Post-Apocalyptic Movies, this is the size and heft of a college textbook. 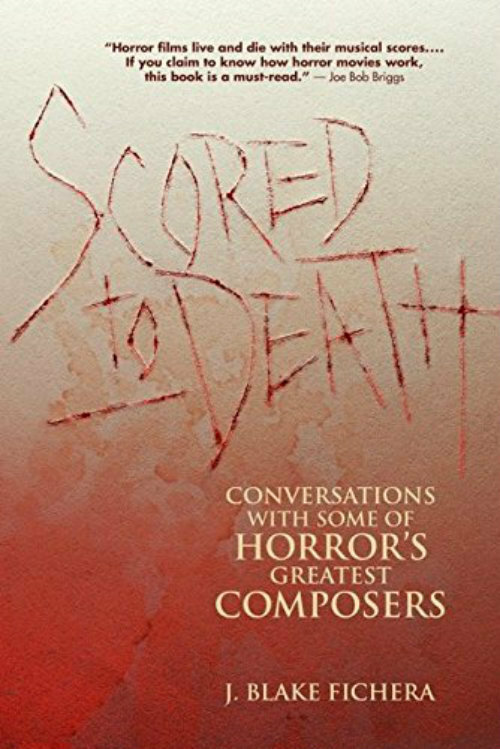 As author J. Blake Fichera states in his introduction to Scored to Death: Conversations with Some of Horror’s Greatest Composers (out now from Silman-James Press), there have been interview-based books of interviews with film composers, and compilations of essays about horror film scores, but because the twain haven’t met, he wrote Scored to Death, which is the first collection of horror film composer interviews. 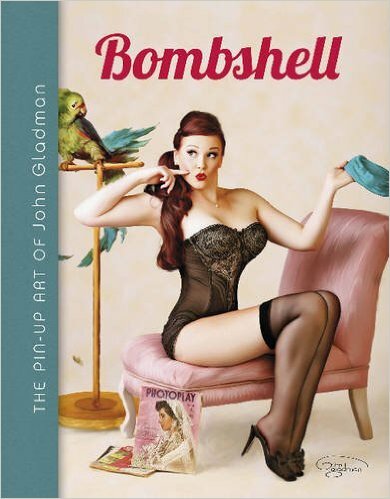 This book, John Gladman's Bombshell: The Pin-Up Art of John Gladman, came in the mail yesterday. I was supposed to be doing a piece on it for another publication, but that fell through, and having seen the book, I'm kind of glad it did. I get what the photographer is trying to do: he edits his photos in such a way as to make them look like vintage Vargas or Elvgren pinups. However, he flat-out fails most of the time. The images Vargas and Elvgren produced were stunningly rich with depth, and the focus was on the women themselves. Gladman's photgraphy renders many of the women two-dimensional, and when he utilizes digital backgrounds, the quality of photography on the women is ruined by the chintziness of what surrounds them, be it pixelated waves or cheap magazine cover mock-ups. [caption id="attachment_18698" align="aligncenter" width="599"] Courtesy Schiffer Publishing[/caption] Maybe we'd have a better idea as viewers / readers if we had a glimpse at Gladman's process. Aside from a brief introduction at the outset, however, all that's in Bombshell is imagery. 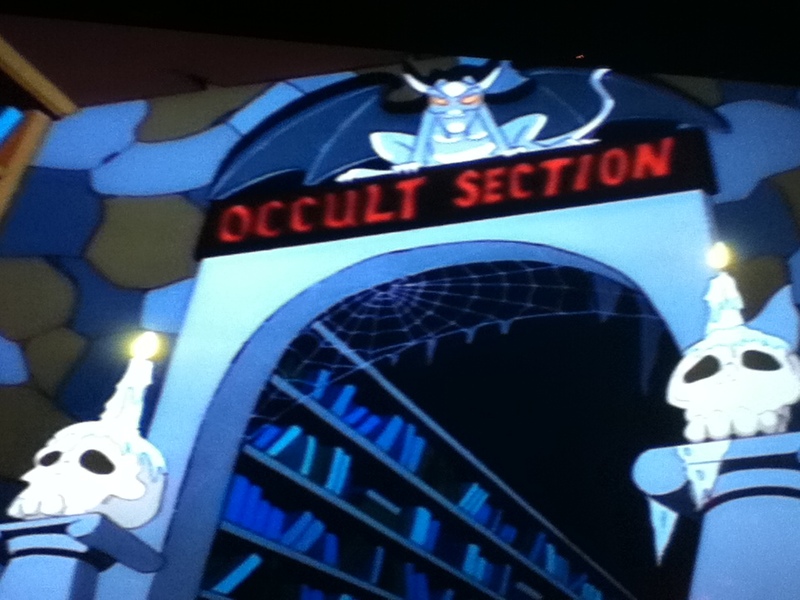 One gets the hint that there might be some sort of organization, but it's not like the book has any sort of flow. Were that the images were one to a page, in order to really look at the women and get a sense of what the photographer was going for, but sometimes, there are two images shrunk down and placed on one page. There's no real organization to Bombshell, either. The western images aren't near one another, nor do we have images of weather with one another. It seems rather haphazard and disjointed. Perhaps the most frustrating thing is that the women seem to have no agency. It looks that way because nowhere in the book is a listing of the models and where they're from, or why they chose to have this photos taken. Those names would've been nice to have so that your reviewer might've been able to contact the woman in the Native headdress and buckskin fringe swimsuit to see how problematic her costume was. As a viewer, it's difficult not to assume problematic intentions, as the vast majority of women in this book are white. There are three women of color, and one of Asian descent. That's it. We understand that past portrayals of women of color rendered them overly-sexualized objects of the male gaze, but as these pinup photos are usually meant to be women taking control and portraying themselves as strong and confident, we would have liked to have seen at least one woman of color getting a two-page spread. 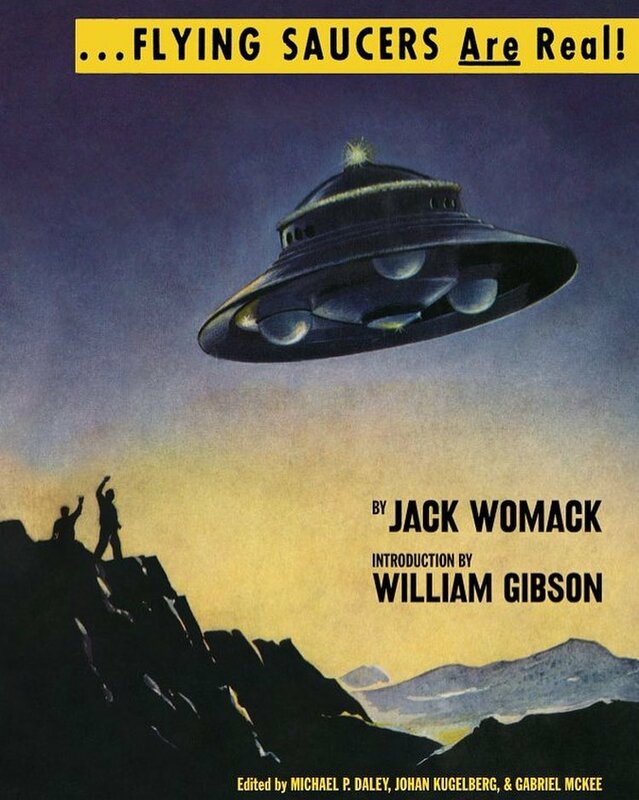 Frankly, this book creates more problems and issues than we know what to do with. Given the large number of pinup photographers working these days, one assumes Schiffer could've found a woman working in the field who protrays more than just the standard "white lady looking astonished" imagery. It's just unfortunate they didn't. See more images from Bombshell at Schiffer's website. * Why the hell did they sue 11 year-ols and grandmas, but I still have 3000 albums on my hard drive to this day? * Why were CDs so goddamn expensive, even as the technology got cheaper? * What does it take to get your hands on an album that far in advance? * How did the labels repeatedly fail to get on the ball with digital music? 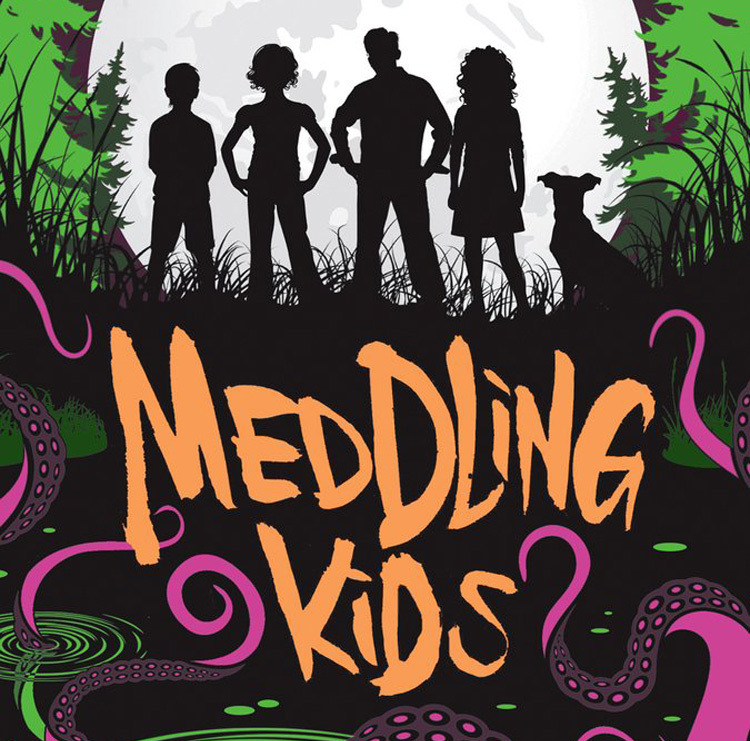 It's three stories, all interwoven, and it's brilliant. Like an epic episode of Frontline, but told with the wit and wink of This American Life, Witt's How Music Got Free documents the way piracy came to be a way of being. It's a cultural and technological history that will leave you enraptured. My only regret is that I've sat this long trying to figure out how best to sum it up. My recommendation: buy it, take two days off work, and get ready. You're not going to want to put this down once you start it. 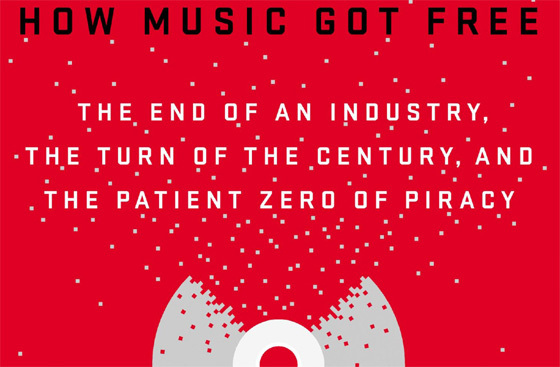 How Music Got Free: The End of an Industry, the Turn of the Century, and the Patient Zero of Piracy is available to purchase from Amazon.